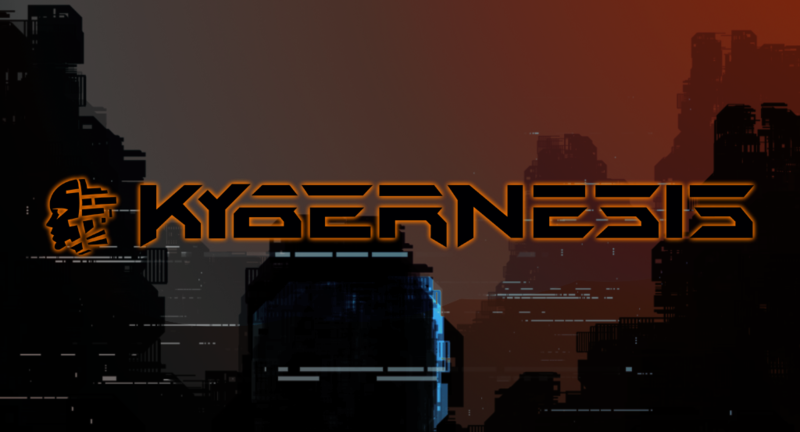 Kybernesis is an independent game development company. We started up early 2007 with the work on our main concept set in a Post-apocalyptic, Cyberpunk future. We try to innovate gaming, one game at a time. The year was 2007, the founders had just attended their first GDC and came home inspired! By January 2008, Kybernesis was born with the intention to make games using the Torque Game Engine and all was good. The team went through several awesome and not so awesome(okay, mostly not so awesome...) ideas before landing on the game concept to end all game concepts, Corp Wars! After changing from Torque to Unity 3D, pitching to investors, applying to grants(they got one of them too! ), building the team and looking forward to a bright future with loads of money, Kybernesis crashed and burned in 2012, sort of, before getting back on it's feet with a smaller, but more dedicated team. After the big crash of 2012, Kybernesis decided to focus on smaller games while building a new team and a portfolio. Following this new vigor, Kybernesis finally got incorporated in February 2013 and have grown from 2 employees to 2 employees, 2 freelancers and 6 interns. Corp Wars is a fictional world created by Kybernesis, set in the post-apocalyptic future of our own world. Civilization has collapsed due to man-made and natural disasters, but certain circumstances has allowed seeds to survive and start growing. Kybernesis are developing games within that context and those games will communicate with each other through a user’s profile and cross-seed each other with new content. The target market for Corp Wars will be interested in a variety of games. Some will be most interested in the casual games, others will enjoy the depth of more immersive games. Kybernesis’ greatest fans will play most of the games and explore what rewards they can get from doing so. Kybernesis intend to make the users able to create content for Corp Wars as they play. This can establish a strong connection and sense of ownership in long-time users and keep them around. The first game set within the Corp Wars universe, Wasteland Bar Fight, started development early 2013. 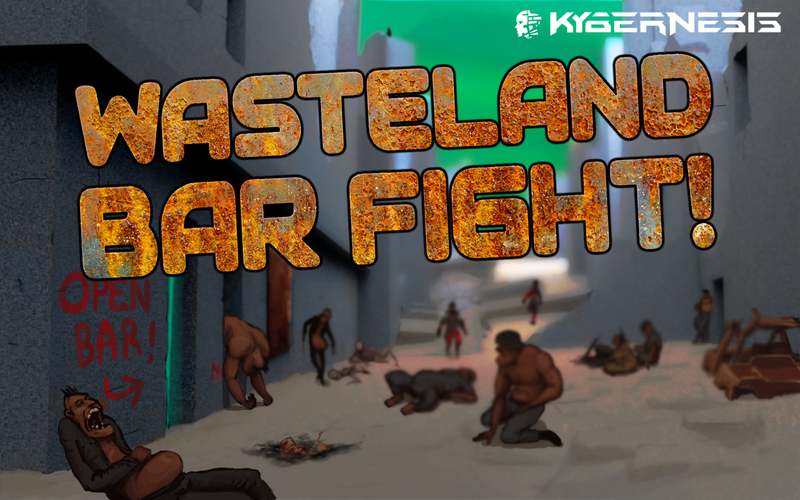 Wasteland Bar Fight is a survival, beat-em up mobile game set in a postapocalyptic future. In a wasteland bar in a post-apocalyptic future, someone spills your beer! WAAAAGH!! BAR FIGHT!! A new approach to the castle defense genre of games where the player will have to defend from all directions, deploy armies and upgrade the walls and turrets to effectively defend against waves of enemies. 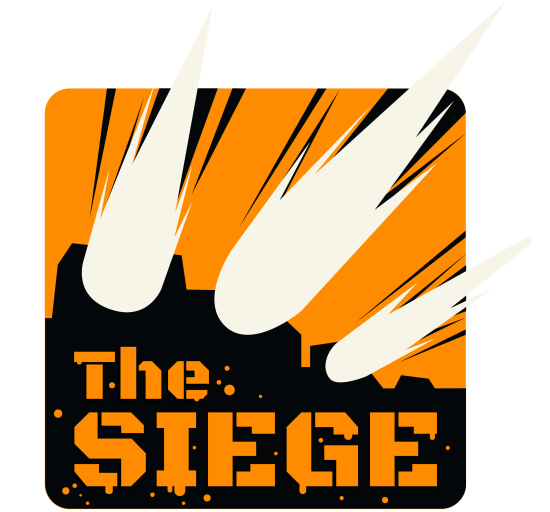 The Siege is also the first game that will be connected to the innovative Corp Wars umbrella concept, where content will be shared between The Siege and other games set in the Corp Wars universe. There are far more images available for Kybernesis, but these are the ones we felt would be most useful to you. If you have specific requests, please do contact us! Ronny's personal twitter (@RoninRa) twitter.com. Ståle's personal twitter (@Roborogue) twitter.com.